We love Christmas! 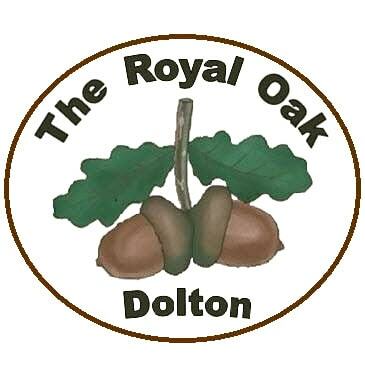 Whether you are a regular customer or someone new that fancies a change this Christmas, you are all welcome at The Royal Oak in Dolton Devon. We can accommodate large groups, families and individuals. Book your Christmas celebrations today to avoid disappointment. You tell us what you want, then just ENJOY the Party!